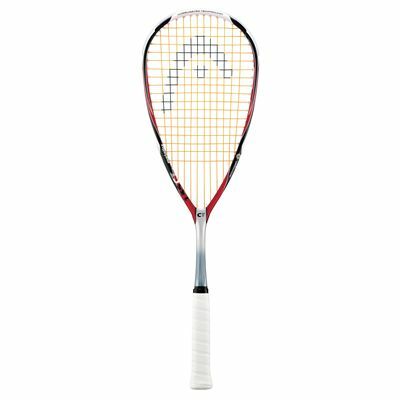 The Head CT 135 squash racket is the classic head light power frame and mid weight frame from this renowned squash racket manufacturer. 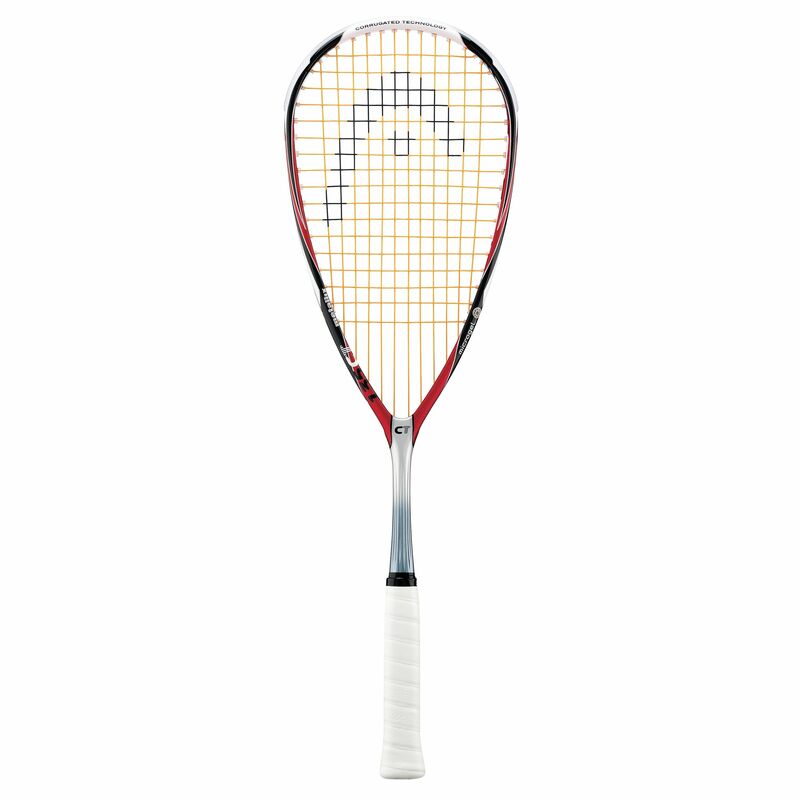 Similar in design to the 115 CT frame, this slightly heavier racket offers the user more feedback from every shot, is a more durable frame, and offers a little more control than the raw power of the lighter weight frames. The CT 135 racket is designed for players who are mainly aiming for extra power in their game, but prefer a slightly heavier frame and more feeling to the shot. Used racket for the first time today. I usually Use a head 125 micro gel with slightly head heavy. Thought I would give the heavier but head light racket a go to see if it made as difference as I'm a quick, hard hitting player so should suit my style. First thoughts was it felt heavy, but as soon as a got on court and started hitting the ball it felt so quick through the air, It felt as though I was able to take the ball so much sooner.first thing I usually do when I get a racket is get it re strung with power nicks but the strings that come as standard felt really good so even beter I've saved myself a restring. Great racket would defiantly recommend giving it a go! 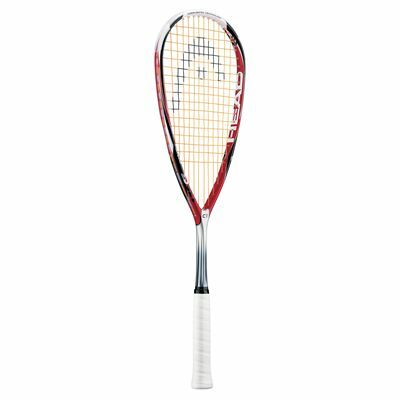 for submitting product review about Head CT 135 - Squash Racket.